Essonance has received a runner-up placement in choral class 100 Honourable Barbara A Hagerman at the Performing Arts BC Festival this year! 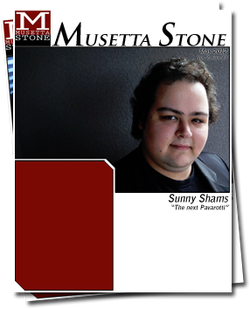 Review of our 2012 Spring Concert by the Musetta Stone Team! Reviews of our 2011 Live! 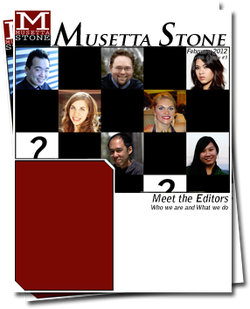 Winter Concert Series by the Musetta Stone Team!